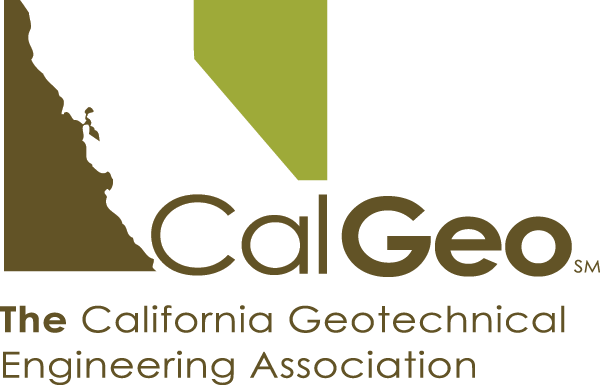 Each year at our Annual Conference, CalGeo puts the spotlight on the best geotechnical projects in the state with our Outstanding Project Awards. A panel of peers selects the year's finest work in a number of categories, providing winners with a powerful new marketing message, and everyone with the opportunity to learn from exciting, innovative approaches to challenging situations. Download the entry forms below. The deadline for Outstanding Project Award Entries is January 30, 2019. A fee of $100/members and $300/non-members is required for each entry. Firms/individuals may submit multiple entries but will only be awarded a maximum of one award.